Are you an employer that is a victim of an insurance fraud scam? Do you need professionals to assist you with surveillance, witness statements and insurance companies? Nationwide Legal Investigation Division fights hard against all kinds of shady characters who take advantage of innocent people. Insurance Fraud is the most common type of deceitful claim that people attempt to benefit from. 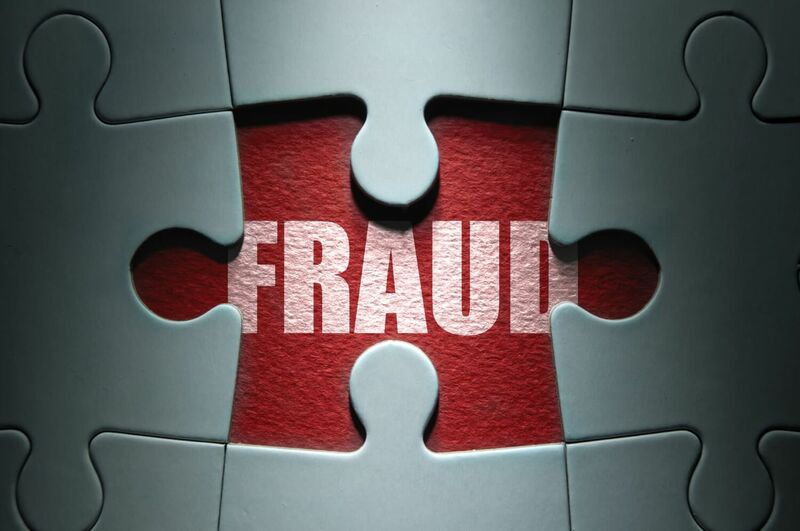 Since these schemes are not going away any time soon, our team is well versed in handling all types including: health insurance fraud, car insurance fraud, home insurance fraud, life insurance fraud and workers compensation fraud. We have assisted countless insurance companies and employers over the years to win the war against fraudulent claims. When a worker’s comp case comes across our desk, we begin with the evidence gathering phase. First, we conduct a comprehensive background check on the individual to determine their complete history and to see they have made false claims in the past. Next, we will interview past employers, colleagues, friends and family to determine if there is an issue of fraud and, if so, how great. Lastly, our surveillance investigators will stop at nothing when gathering high quality video and photos of claimants conducting all sorts of activities while allegedly injured. Keep in mind, criminals aren’t always thinking ahead. In these cases, they almost always feel a sense of security after a while and continue their normal habits and daily activities such as: mowing lawns, moving furniture, walking the dog, jogging, playing tennis and working as if nothing happened.